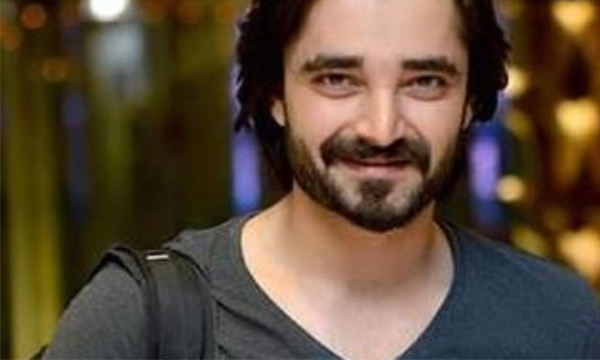 Pakistani industry’s beloved activist, Hamza Ali Abbasi’s directorial debut Kambakht, is coming soon. The story revolves around a retrogressive aged man, played by Hamza Ali Abbasi and an urban-city swindler, played by Sheheryar Munawar. The characters land into a comedy of errors situation involving misunderstanding and silly repercussions. 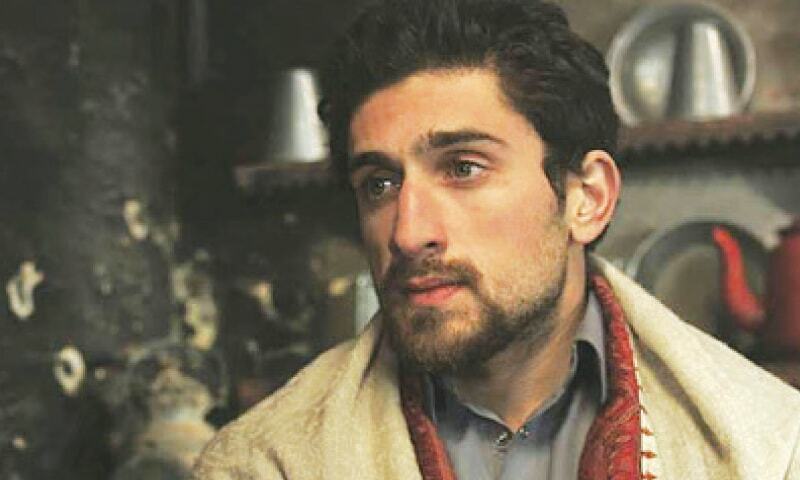 Shafqat Cheema is featured in a villainous role. 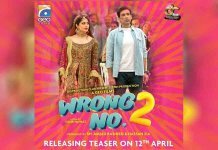 Humayun Saeed will also be seen in a lead performance. Abbasi and Munawar previously shared the screen in film Ho Mann Jahaan. The movie is distributed by ARY films. The release date is yet to be announced.